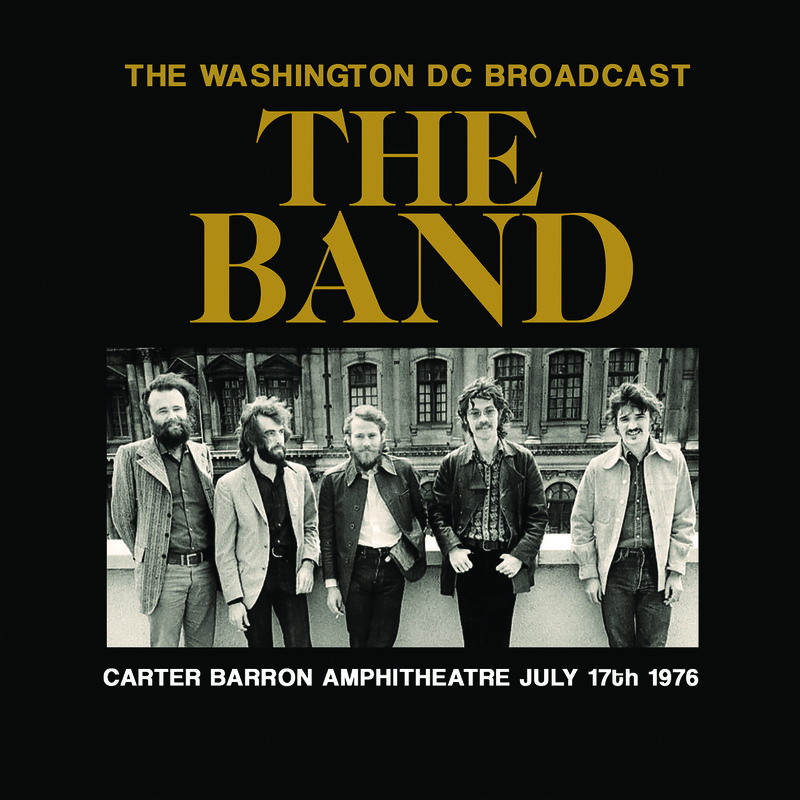 Just weeks before their final concert (which became the overstuffed movie 'The Last Waltz'), signalling too Robbie Robertson's departure for good, The Band's performance at the Carter Barron Amphitheatre in Washington DC in 1976 was perhaps the finest gig of the original line-up's career. This recording shows them as seasoned vets, playing material they'd been comfortable with for years. 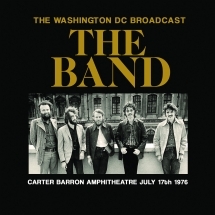 Recorded 17 July 1976 (not 16th August, as stated in many Band books) for the King Biscuit Flower Hour network, the quality of this live document remains among the best recordings available of The Band in concert.